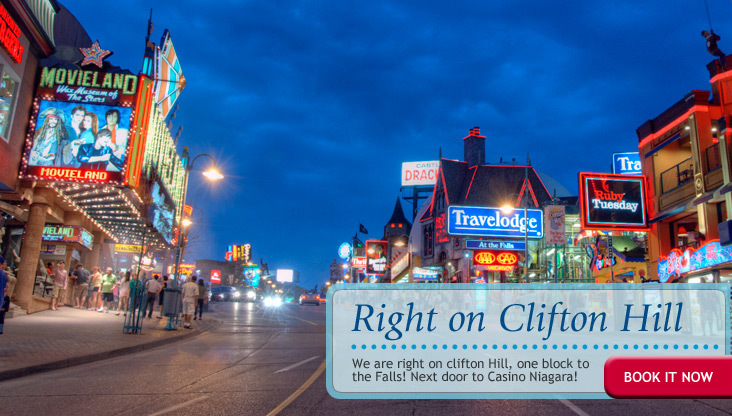 Right on Clifton Hill, only a block from the Falls and next to Casino Niagara, the Travelodge At the Falls offers you its Bed & Breakfast Package. 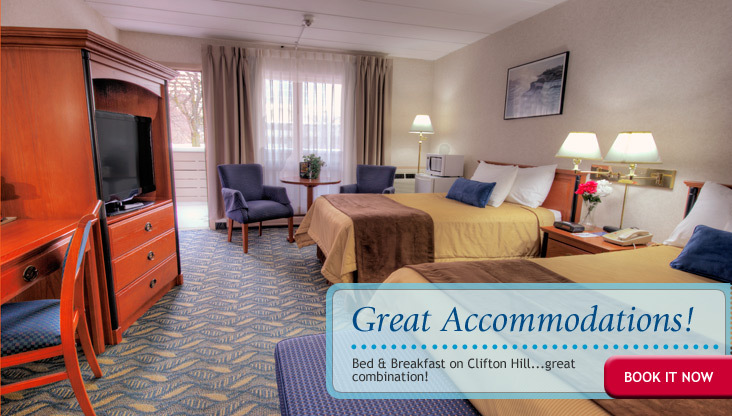 If you prefer something different to the free continental breakfast offered by the hotel, this is the perfect package for you and your family. 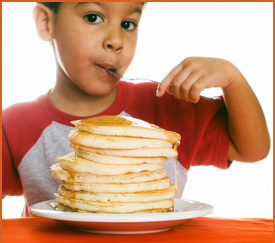 Enjoy great accommodations and a delicious full breakfast in our Family Restaurant. 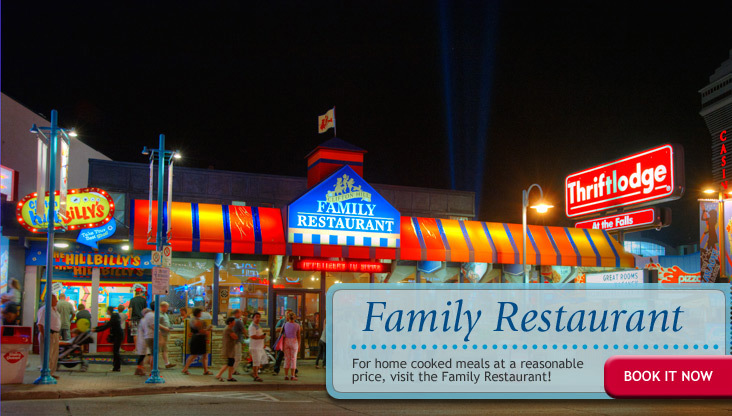 After a good night sleep and before starting your day of fun in Clifton Hill, Niagara Falls, start your day off at the Family Restaurant with a full breakfast. 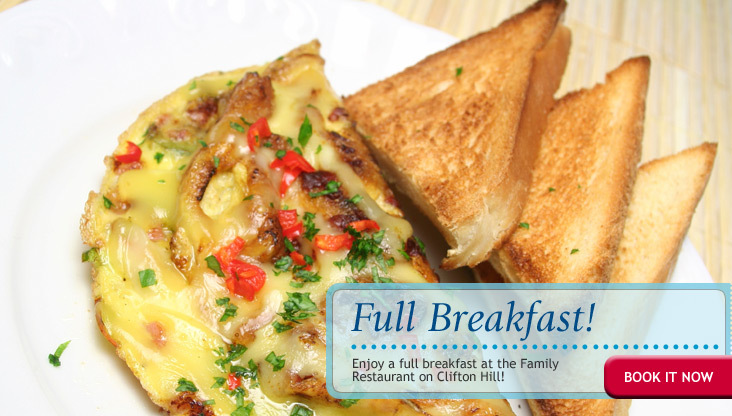 Treat yourself and your family to a night or two with this bed & breakfast package!